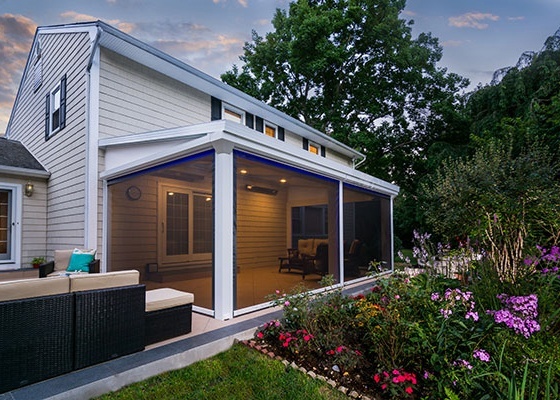 If you’re planning on adding a sunroom to your Carlisle, Harrisburg or other Central PA-located home, you’re making a great choice that can enhance your life. 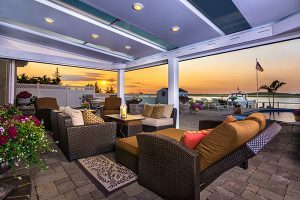 But if you’re going to do it, why not do it in ultimate luxury and style by adding a LifeRoom by Four Seasons Sunrooms? The LifeRoom could take the place of your living room with the comfort, relaxation and welcoming atmosphere it provides. It’s like a sunroom taken to the next level. Let all your cares slip away as you enjoy a soft breeze or cool mist from the temperature-controlled environment in your amazing new addition. With a Cool Mist and Soft Breeze climate system, you can enjoy a blazing hot day in cool comfort, as an ultra-fine mist — that’s virtually invisible — cools you down. The Cool Mist climate system can keep the area up to 40 degrees cooler than the outside temperature. Also, the protective screens block as much as 95 percent of incoming UV radiation, so you can enjoy the feeling of spending time outdoors. You don’t have to subject yourself to any of the discomfort or dangers of the elements, even in the height of summer. The screens can do a lot more than block the sun’s harmful rays. 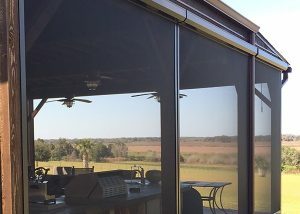 Use these quality screens to keep out insects, protect you from bad weather and secure your privacy. With the screens retracted, you can enjoy the great outdoors in all their glory. With the screens up, you can enjoy your LifeRoom a different way. You’ll have the ability to play your favorite movie on what serves as a full projection screen. Create a gathering atmosphere at night with cool, soothing blue LED lighting. Our engineers can customize a LifeRoom that will perfectly suit your family, your budget and your lifestyle. Your home instantly becomes an ultra-modern, high-tech wonderland that’s sure to thrill and delight. Once you have your LifeRoom as a part of your daily routine, you’ll forget what your home was like without it. We’re ready to help you start enjoying your home and your backyard to the fullest. 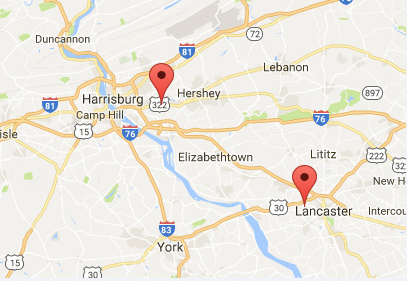 Give us a call today at 717-564-2244 or contact us online. Let us change your life with a Four Seasons Sunrooms LifeRoom!